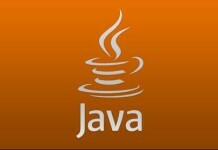 Opportunities for Java Lead/Developer at Indecomm, Bangalore. Check below for High-level job description. 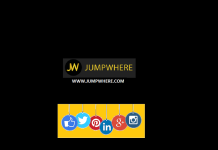 Expert understanding in SOA, ESB, Messaging, BPM, BRMS, Event Processing technologies. Experience implementing security such as OAuth, SAML, Single Sign On, Mobile Device Management, etc. Design and implement APIs, deep understanding of REST, SOAP, HTTP etc. Experience with relational database system (e.g., MySQL, MS SQL Server, Oracle). Experience developing schema (e.g., XSD, JSON, AVRO, etc.) and related data structures. Experience with source control (e.g., GIT, MAVEN, VSS, Team Foundation). Experience with Continuous Integration/Continuous Deployment. 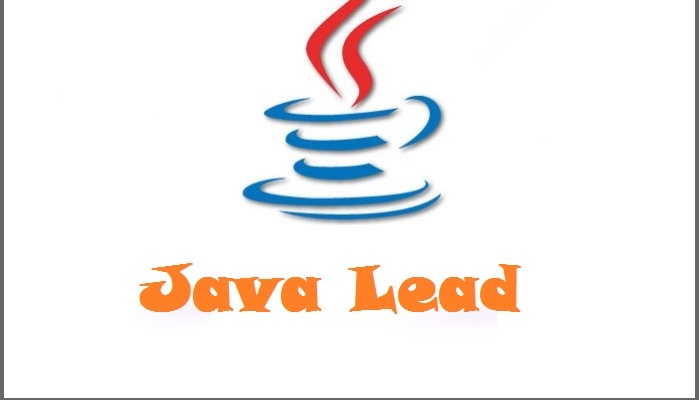 How to apply for the Java Lead/Developer job openings at Indecomm, Bangalore?